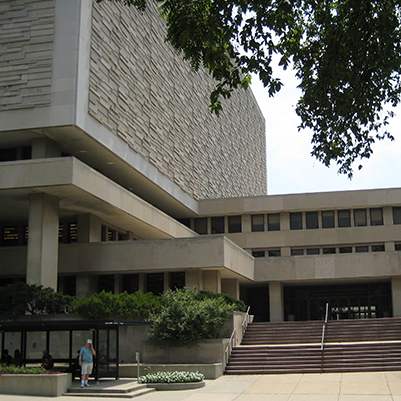 Renovations were made to the second-floor East Tower (eastern portion of room 250) of the Herman B Wells Library on the Indiana University Bloomington campus. 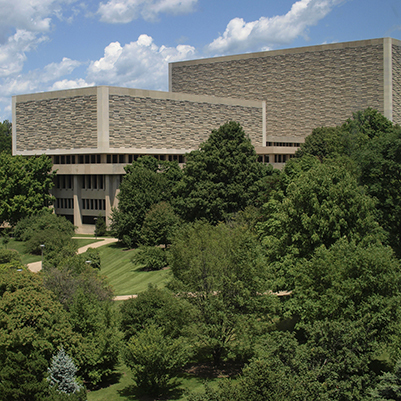 The renovated space replaces the area formerly known as the Teaching and Learning Technology Center (TLTC), located in the third-floor West Tower. The new area for the Center for Innovative Teaching and Learning (CITL) provides expanded services to students and faculty.